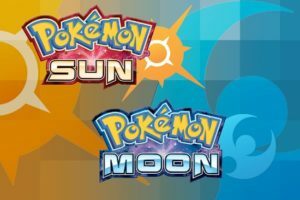 Pokemon | Millennium Games | Over 1,000 Games! Catch ’em All at Millennium Games! 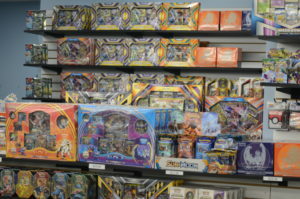 Whether you are a new collector or a seasoned Pokemon pro, Millennium has you covered for all your Pokemon needs! We have the widest selection of Pokemon starters, boosters, and special box sets in Rochester, and we are always adding more! 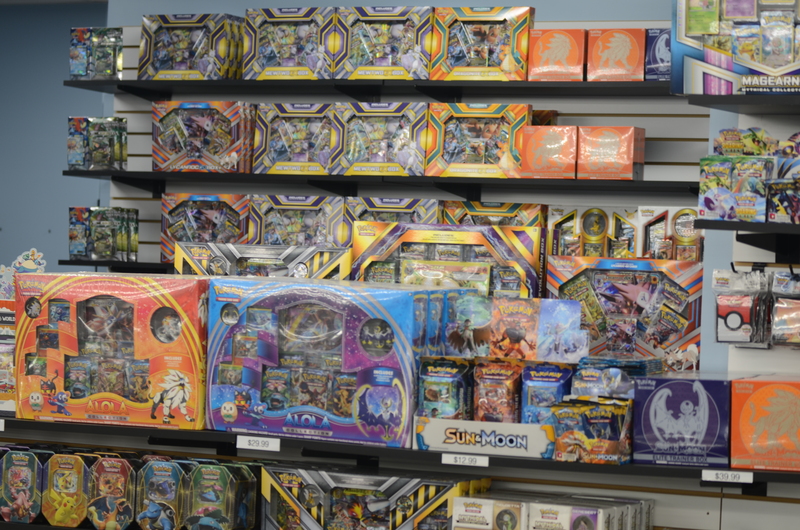 Whether you are looking to complete your tournament deck or you are just looking to collect your favorite Pokemon, our ever-expanding singles area will have you covered! 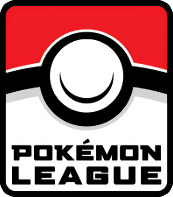 Our Monday night Pokemon league is the perfect opportunity to get started with the game! We are always looking to help new players learn the rules, build their first decks, and take their first steps into the world of Pokemon in a safe, fun environment! League night is FREE, and we have been known to raffle off some cool prizes and Pokemon goodies for our players! If you are an experienced player, League Night is also the perfect time to test out your decks against other players and do some trading. We also run Pokemon tournaments once per month, which give players a chance to test their decks against other trainers for fabulous prizes! Join our FACEBOOK group to keep up to date on all new set releases, tournament info, and other Pokemon news! 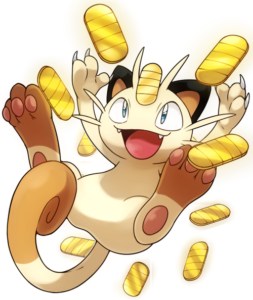 We offer the finest collection of Pokemon products you’ll find anywhere, from the newest booster packs and box sets to some old favorites for the avid collector! Buy a full box of boosters and save 25%! We also keep an array of singles from the latest sets to help bolster your collection, and we have plenty of binders, sleeves, and accessories to protect and show off your collection! Have some extra rares you don’t need? We also buy Pokemon cards! Bring your extras in and see if you can turn them into store credit…good for anything in the store! If you are looking to sell a whole collection, we can take a look at that, too! Just give us a call to set up a time to have us take a look, as our needs change frequently.